Will Canada’s Markets Get Monopolized? Canada’s capital marketplace is bound for a complete overhaul. Just this past year, the London Stock Exchange called for a merger with Canada’s exchange, TMX. The deal, had it gone through, would have combined the two stock exchanges, springing the Canadian marketplace into global eyes and attracting more foreign investment. But, alas, the deal is dead. Shareholder interest wasn’t high enough to make it happen. This could be due to a number of factors: LSE would have been the majority owner because they are the slightly bigger exchange, and because another homegrown offer was brewing while the LSE deal was on the table. The offer came via Maple Group, a group of investors mostly comprised of the four major banks in Canada, who sent out an aggressive, hostile bid that may have interested shareholders more than the LSE deal. Maple Group wants to buy TMX for $50 a share ($3.8 billion). On Dec. 5, the stock quote was $43.60 and some speculate that it will rise. After this, they want to buy Alpha Group, Canada’s second biggest market exchange, and Clearing and Depository Services (CDS), a company that charges a fee to make sure the stock buyer gets their money. If Maple Group does acquire Alpha Group, the exchange would make up 80 per cent of the markets. But is this monopolization of Canada’s marketplace healthy for the growth of the economy? This deal would inevitably smash the competition, and if competition fosters innovation, it will smash that too. But my cause for concern is Maple Group’s plans with CDS, the network which clears trades and makes sure money gets from one side to another. Traditionally, clearing companies in Canada are not-for-profit; but Maple Group wants to turn it into a for-profit company. This means higher fees per trade. And with a monopolized marketplace, there is no competition to stop the fees from becoming higher and higher. 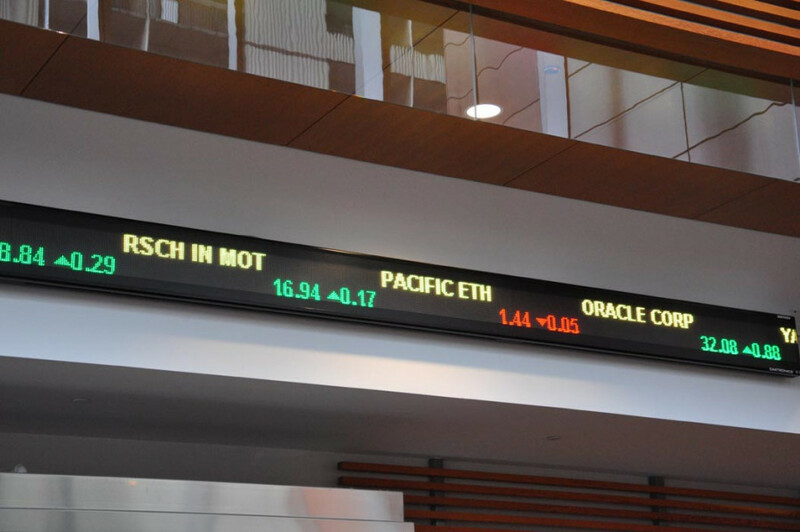 According to Globe and Mail’s Boyd Erman, Maple Group was modeling this new system after Deutsch Boerse, which charges 10 times more per trade than Canada’s current fees. I don’t think Maple Group has a grand master plan to control the marketplace. Collecting all of Canada’s assets under one roof is smart and may be good posturing for Canada’s marketplace to become global if the LSE deal comes back. It could give more incentive for London to accept a 50/50 partnership with Canada. But there are too many uncertainties for the bid to go through. If the bid succeeds, there needs to be strict regulations on CDS clearance fees. It seems like, right now, independent and small investors will take the brunt of the extra fees and charges.